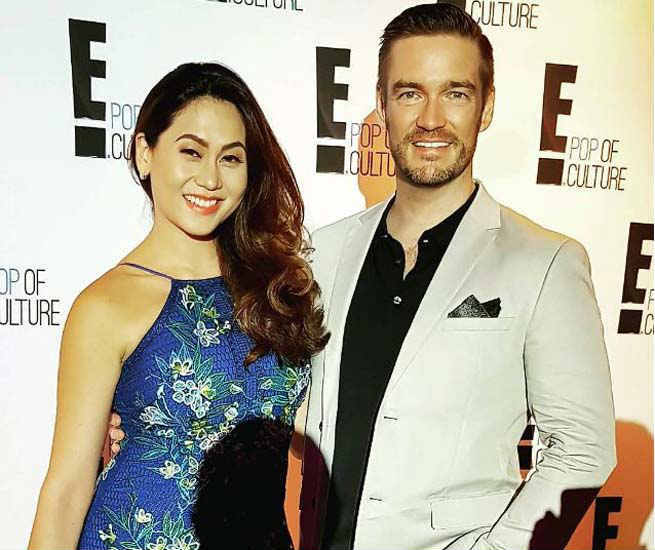 Celebrity couple Cristalle Belo and Justin Pitt marked the first year of their wonderful marriage with each other. It has already been a year since the two tied the knot in an elegant church wedding in Lake Como, Italy back in 2016. Both Justin and Cristalle commemorated the special day with romantic and memorable throwback posts on their Instagram accounts.